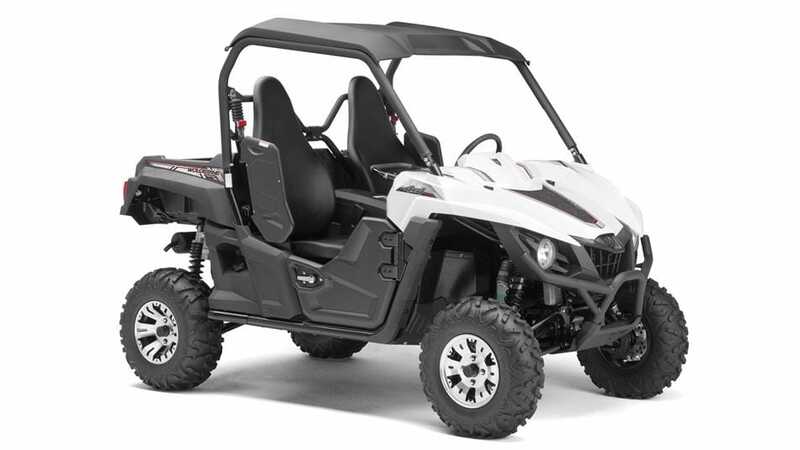 The Wolverine-R is an exciting 2-seater that's opening up recreational off-road driving to everyone. Featuring car-type controls and offering high levels of comfort and security, this stylish and versatile 4x4 gives you access to a whole new world of fun and excitement. 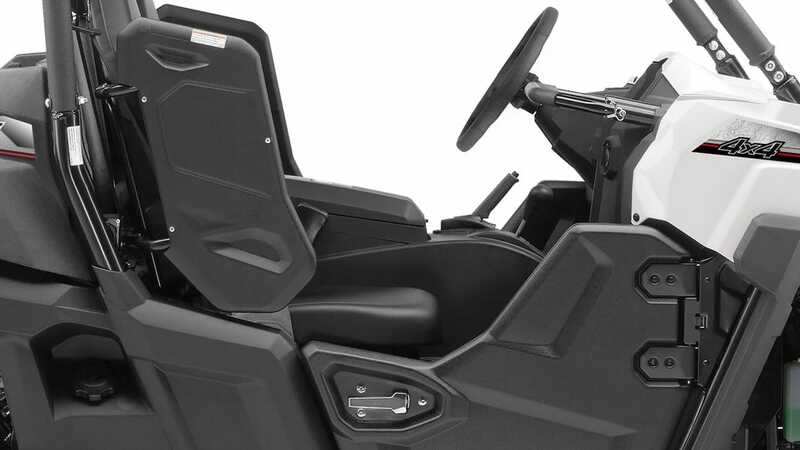 With its compact chassis, confidence-inspiring car-type 2-seat cabin and high-torque engine, the Wolverine-R is engineered to traverse some of the most extreme terrain out there. 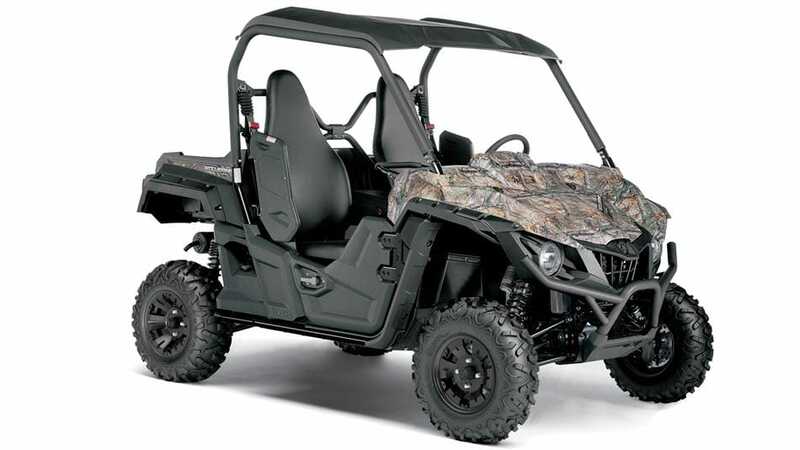 Equipped with fully automatic transmission - as well as switchable 2WD/4WD and Electronic Power Steering (EPS) - the Wolverine-R is ready for you. 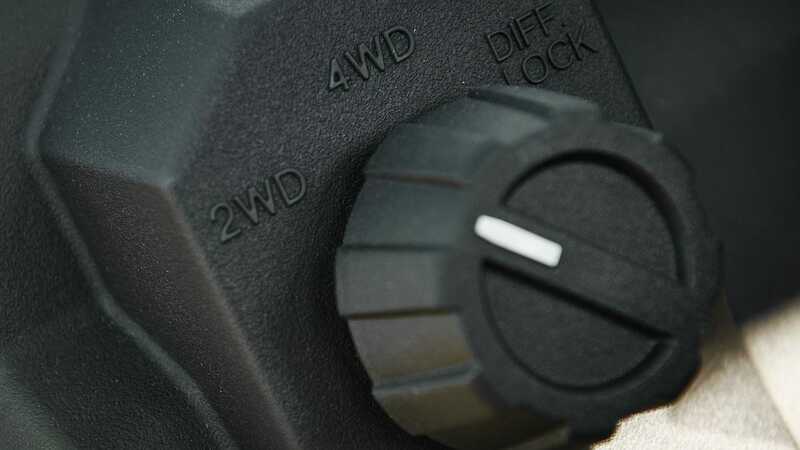 And for added safety, there's a Seat Belt Inter-Lock system. Go explore! 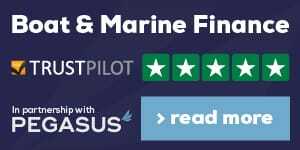 When we set out to develop the Wolverine-R, our target was to create a vehicle suitable for both leisure and light utility customers operating in challenging environments. Able to carry two people, this vehicle also had to be agile, comfortable and fun. This is no ordinary off-roader. With its spacious 2-person cabin and high-back bucket seats with 3-point seat belts and shoulder bolsters, you'll feel comfortable and secure. The Seat Belt Inter-Lock system prevents the engine from starting unless you buckle up - while the rugged tubular cage and sun top help protect you from the elements. Manufactured from lightweight polypropylene, the flat cargo bed is designed to carry up to 136kg of gear or provisions. 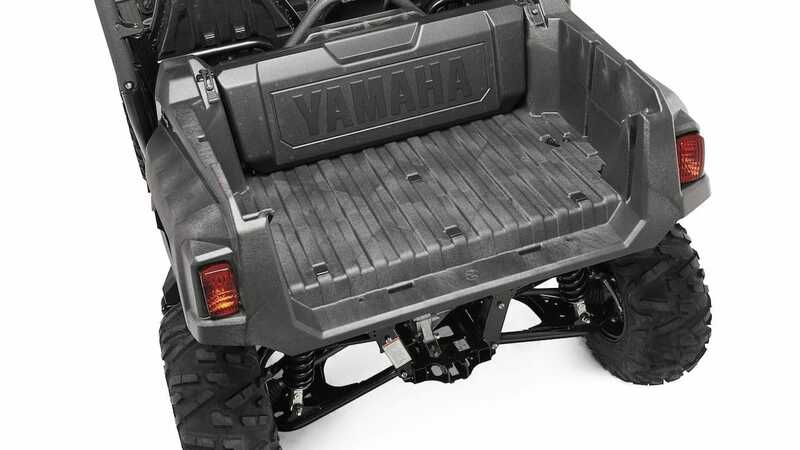 Six tie-down points allow you to secure the load with straps, and the multi-position tailgate can be located to suit your needs. And when you need to access the engine for routine maintenance, the whole cargo bed can be quickly removed. With its tough front-end design and compact chassis, this extreme off-roader brings an aggressive look to the off-road world. 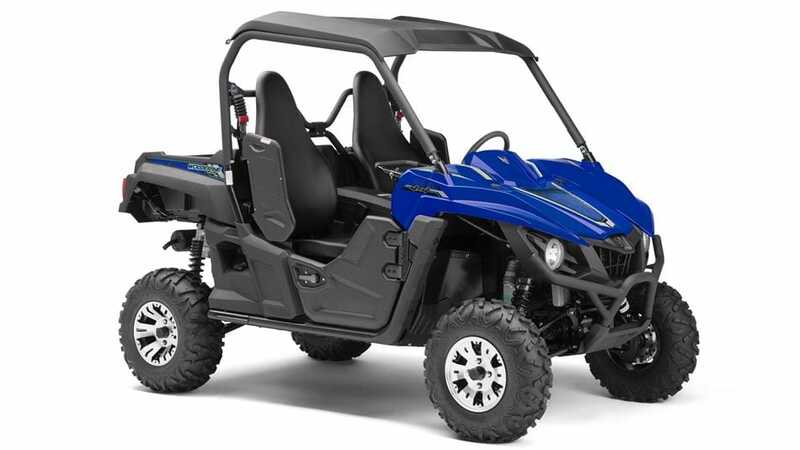 Featuring a short wheelbase and narrow chassis, the nimble 2-seat Wolverine-R comes with rugged good looks that complement its class-leading off-road performance. 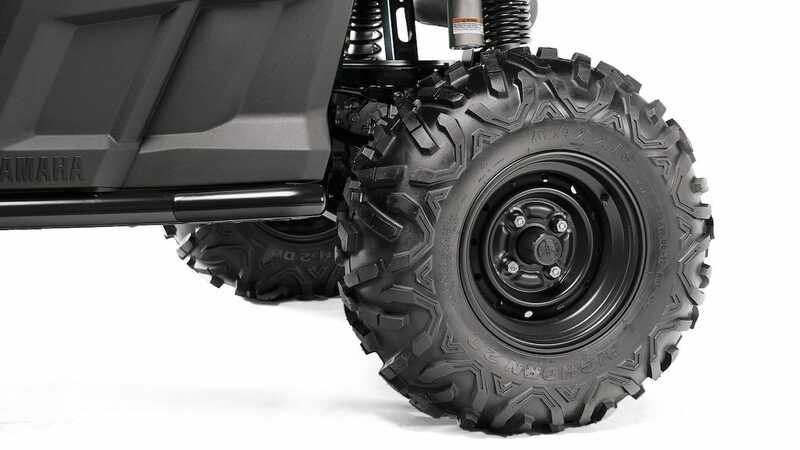 This 4x4 is so special that Maxxis have developed another version of their Bighorn tyres exclusively for it! Designed to deliver optimum traction and durability together with high levels of comfort and steering precision, the bias construction 26x8x12 front and 26x10x12 rear tyres complement the advanced new suspension for class-leading off-road performance. 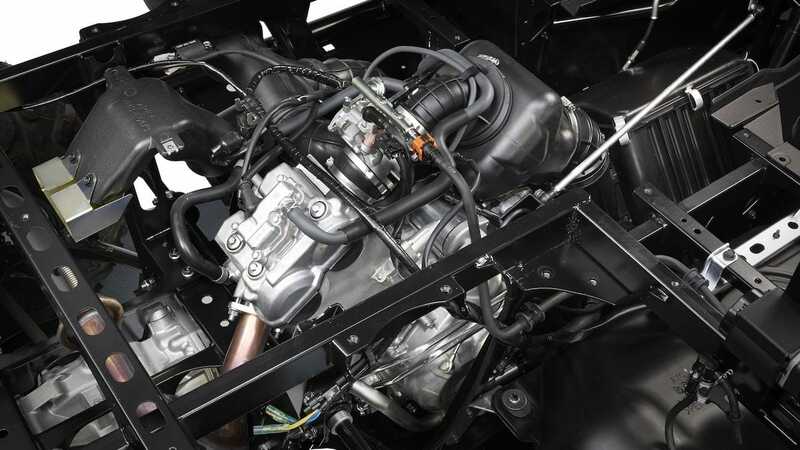 The 708cc engine produces optimized torque and power delivery for exciting recreational riding. Featuring an efficient DOHC 4-valve cylinder head, this gutsy 4-stroke single transmits its power via Yamaha's Ultramatic (r) fully automatic CVT transmission system to ensure smooth seamless acceleration together with stable engine braking. The Yamaha On-Command(R) system enables you to select 2WD, 4WD or 4WD with diff lock simply by turning a dial located on the dashboard. 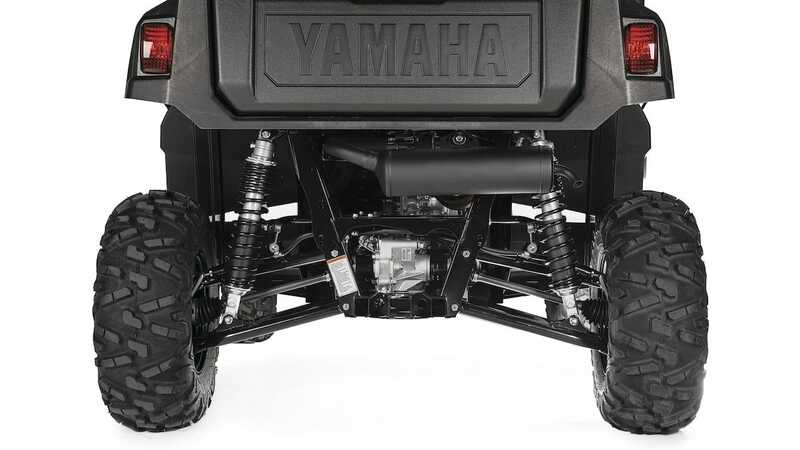 Together with the option of high and low gear ratios - as well as reverse - this proven industry-leading drive system enables Yamaha's rugged Woverine-R to get into and out of technical and extreme terrain. 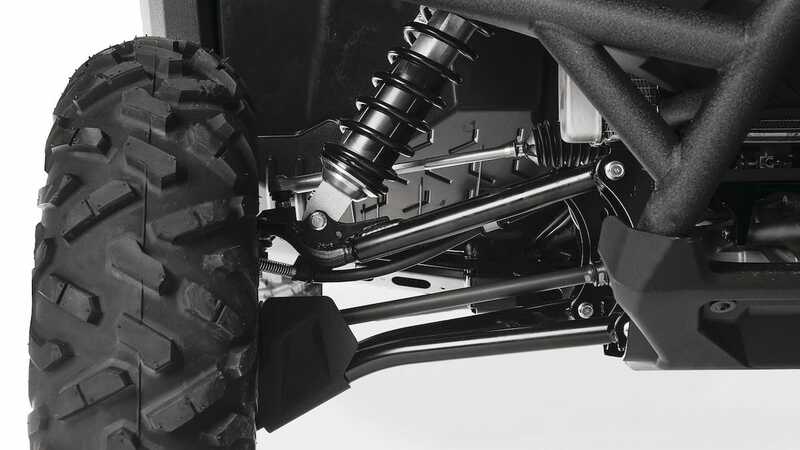 To underline its class-leading off-road performance over extreme terrain, the Wolverine-R is equipped with a high performance suspension package. The long travel KYB piggyback shocks give 246mm front wheel travel and 269mm rear wheel travel - and can be adjusted for high and low speed compression damping, rebound damping and spring preload. Aimed at gamekeepers, hunters and forestry professionals, the Wolverine-R EPS Special Edition features a Camouflage body finish and is equipped with Satin Black aluminium cast wheels. And the R Spec models are now offered in Racing Blue as well as Alpine White with the latest graphics, and are equipped with aluminium cast wheels as standard.